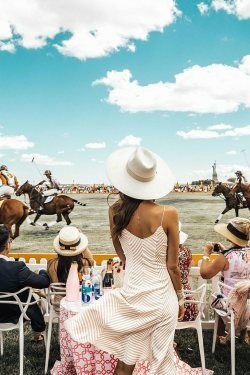 WIN tickets to The Sun Met 2018! 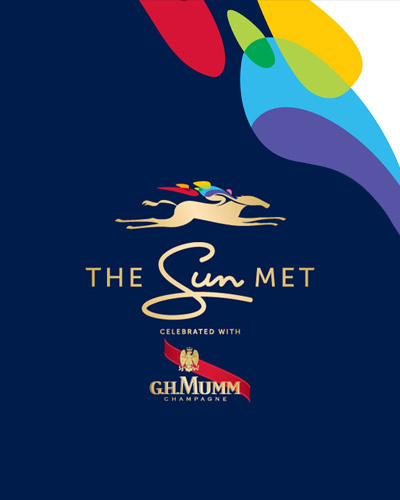 On 27 January 2018, the 134th edition of the Sun Met celebrated with G.H Mumm will bring racing enthusiasts and fashionistas together to celebrate and witness the thrill of Africa's Richest Race Day. This year is unlike any other with one of the world’s most exciting and decorated athletes, Usain Bolt joining in the festivities. 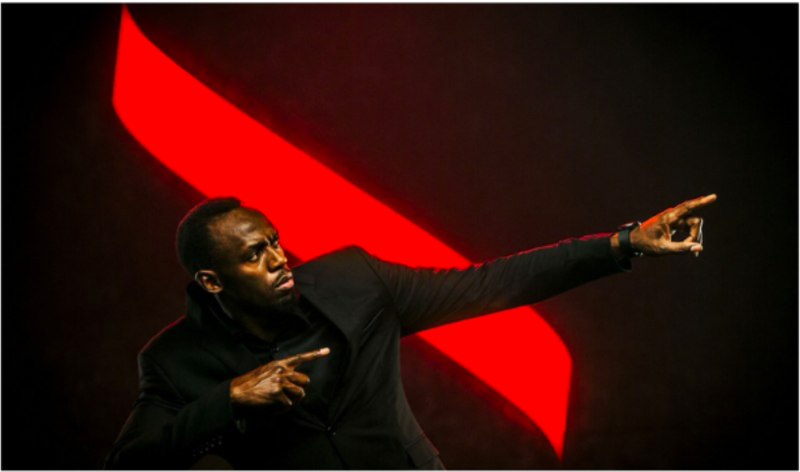 “We are extremely excited to be hosting our CEO Usain Bolt at Africa’s greatest race day and invite those daring enough to celebrate their next victories with us on the 27th of January 2018” – GH Mumm Management. 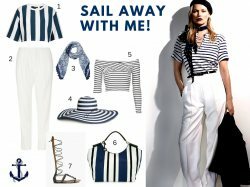 LUXO would like to give one lucky reader the chance to attend this stylish affair by giving away 2 sets of double general access tickets! 1. 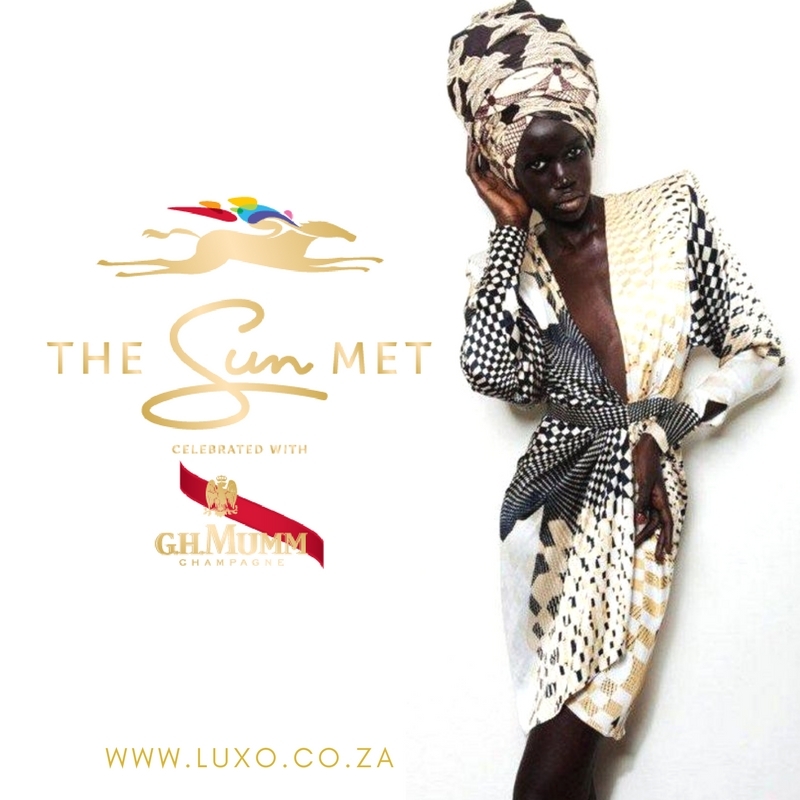 Follow @elricobellingan and @officialsunmet on Instagram. 3. Like this photo and comment on Instagram who you would take with you to the Sun Met! 4. For extra entries, comment on this post and share your Instagram name so we can follow you back! Winners will be announced on 22 January 2018 and will be contacted via email or Instagram. I would absolutely love to win these tickets, every year my boyfriend and I always happened to be working on the day but this year we are not and it has always been an event on our list to attend. My Instagram name is @tiffyismyname. Sun Met tickets and a follow back would be appreciated @bestneo07! I would like to take my boyfriend Elroy Christians. We would like to win this. 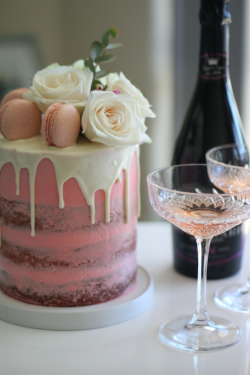 It's always so exciting to scroll on this blog and read!! So much inspiration and gorgeous photos as always.